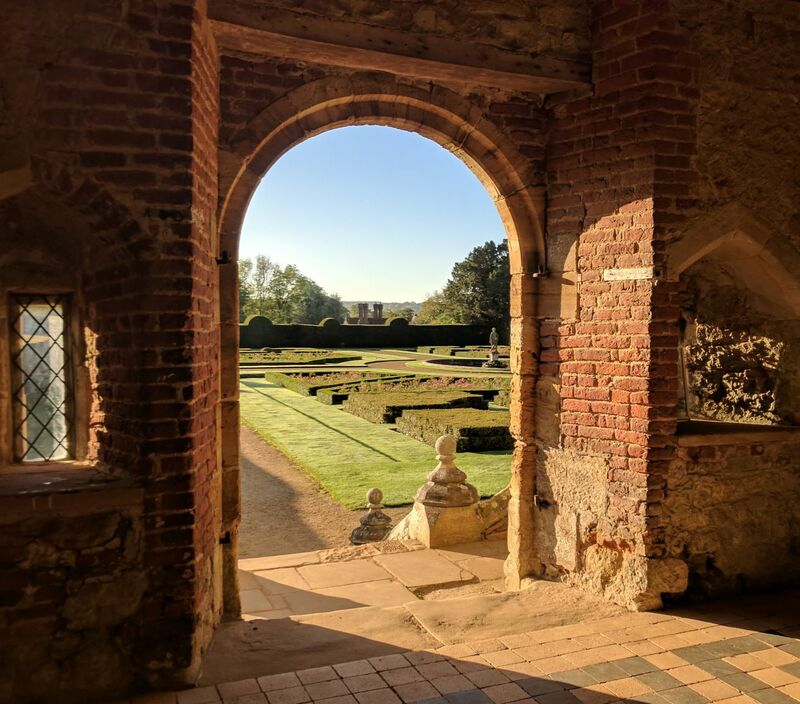 Penshurst Place is a privately-owned, historic house of medieval origin, nestled in Tudor Gardens, providing a stunning location for a wide spectrum of events. Located in the charming village of Penshurst, in countryside at the centre of the Weald of Kent, it provides a perfect escape from the hustle and bustle of city life. The House is only 32 miles from Central London with easy links to transport hubs in the South-East of England. 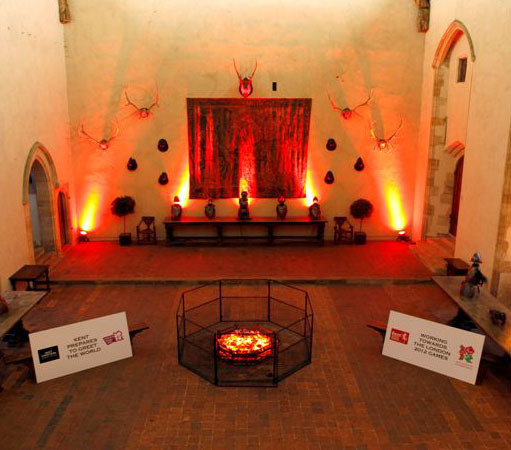 Whether you're looking to hold an evening conference with seasonal tipples, an outdoor event for a team building adventure, or to launch a new product, our variety of event spaces and dedicated events team will ensure a unique occasion is enjoyed by all your attendees. 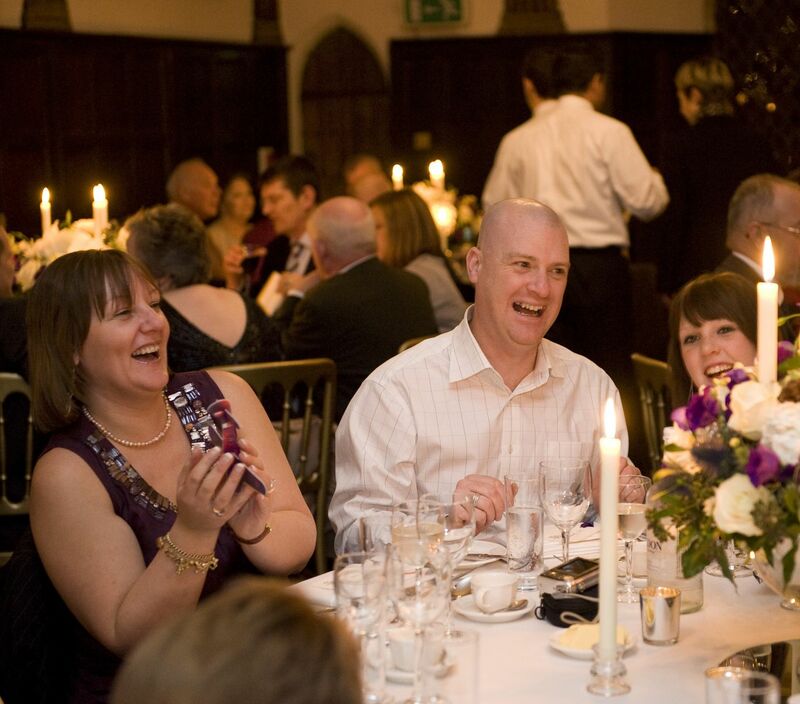 A beautifully unique venue in the Weald of Kent countryside, Penshurst Place provides a wonderful backdrop for your occasion or celebration, supported by a n in-house dining team and events specialists. A mix of Tudor and medieval interiors & manicured exteriors have played host to countless events throughout the centuries, and continue to provide a beautiful backdrop to any event. 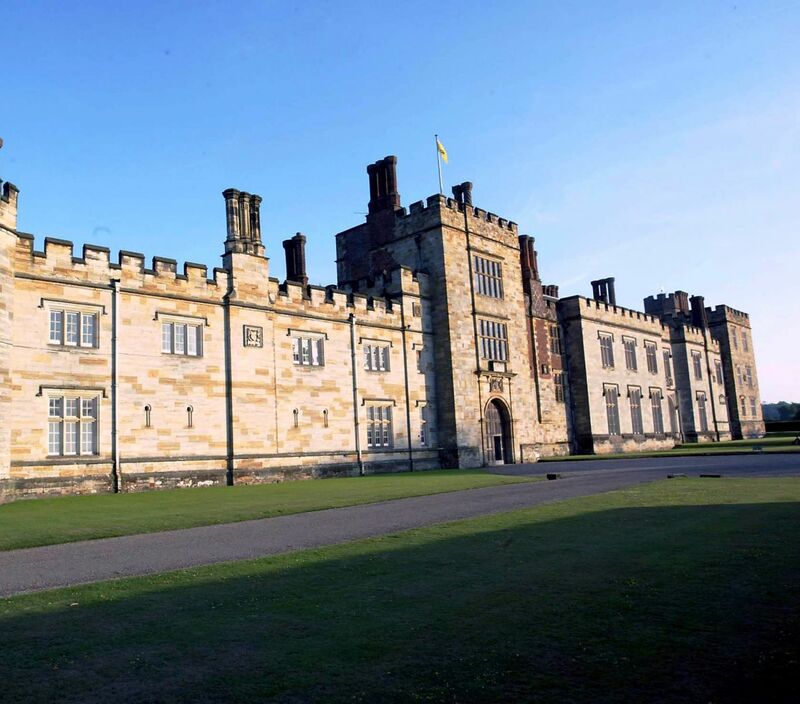 The centuries-long tradition of hospitality at Penshurst Place continues with our appointed caterer, Kudos, famous for their innovative menu options and commitment to locally sourcing fantastic ingredients. 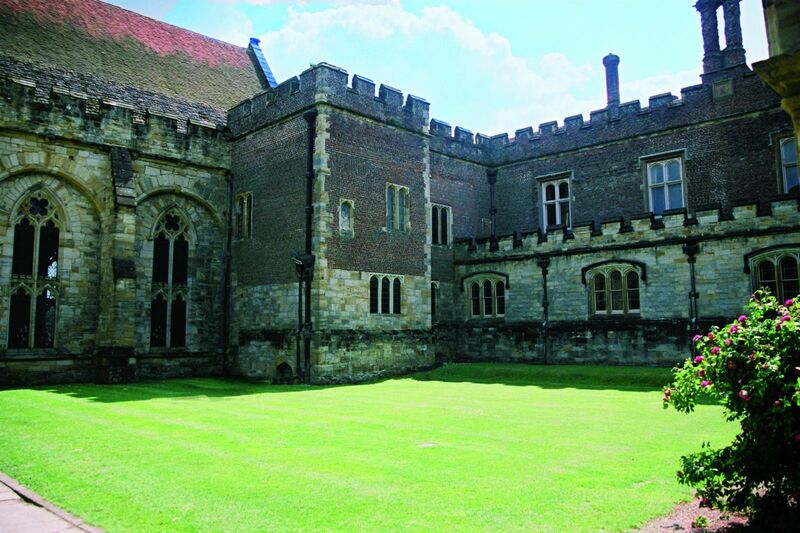 For more information and inspiration for events held at Penshurst Place, why not take a look at our Events Brochure? 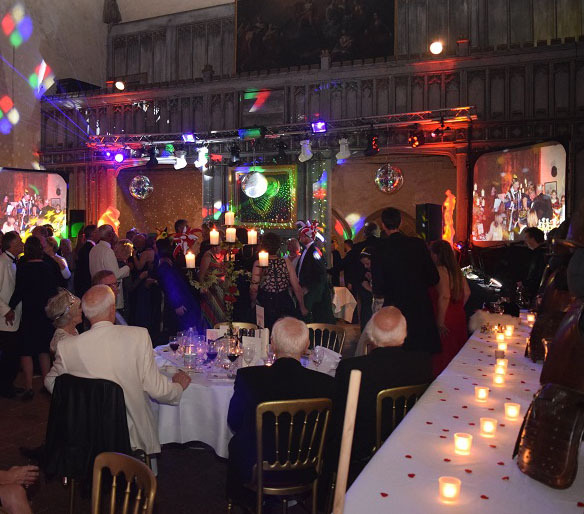 If you're looking to host an event we haven't mentioned, or would like to arrange a show-round please call or email us on 01892 870 307 or banqueting@penshurstplace.com as we'd love to hear more!